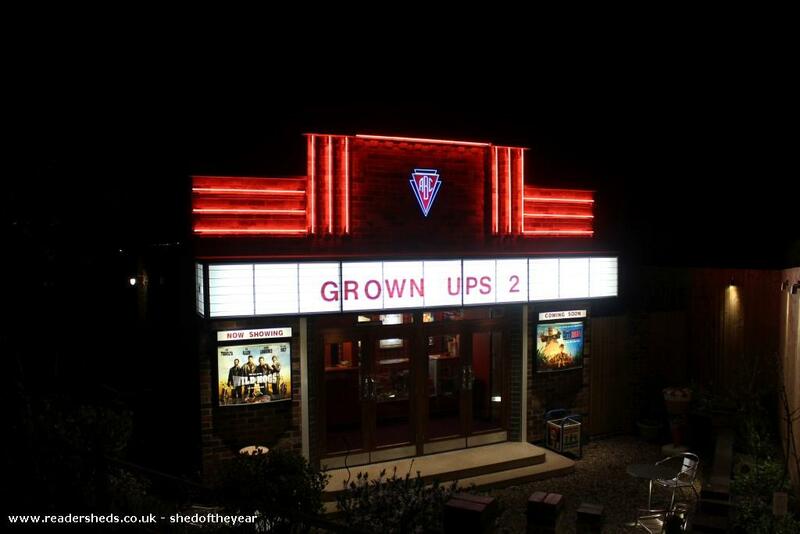 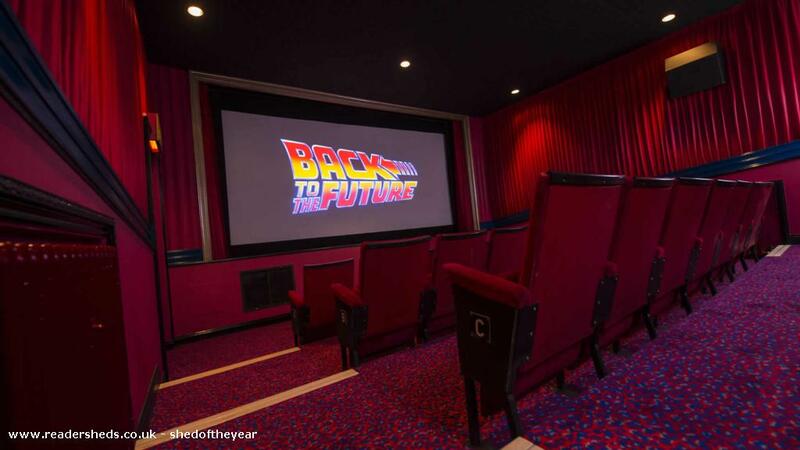 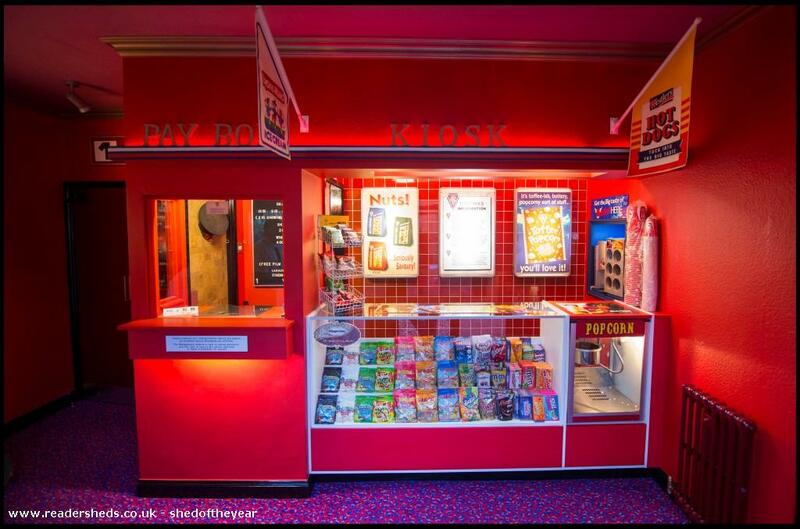 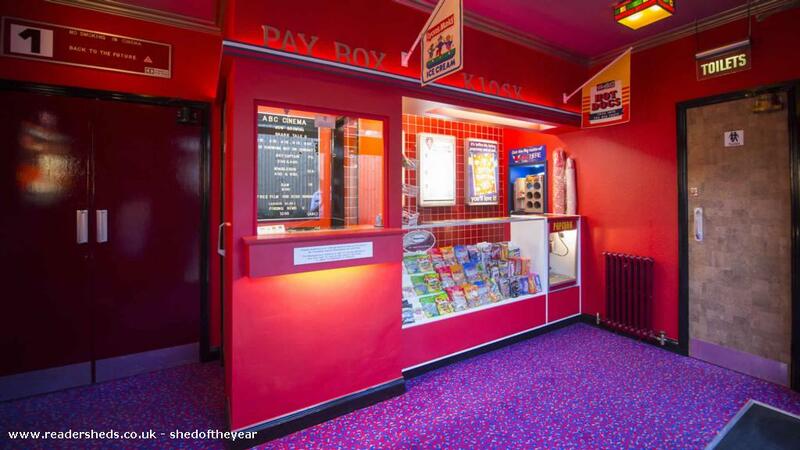 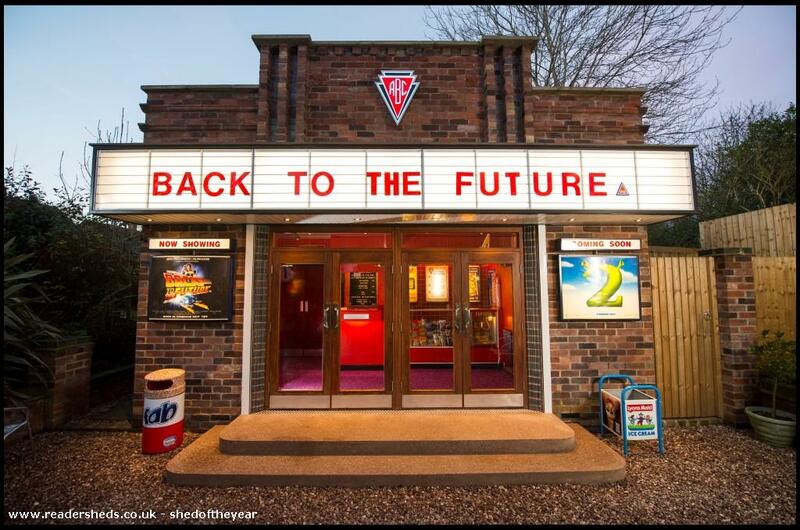 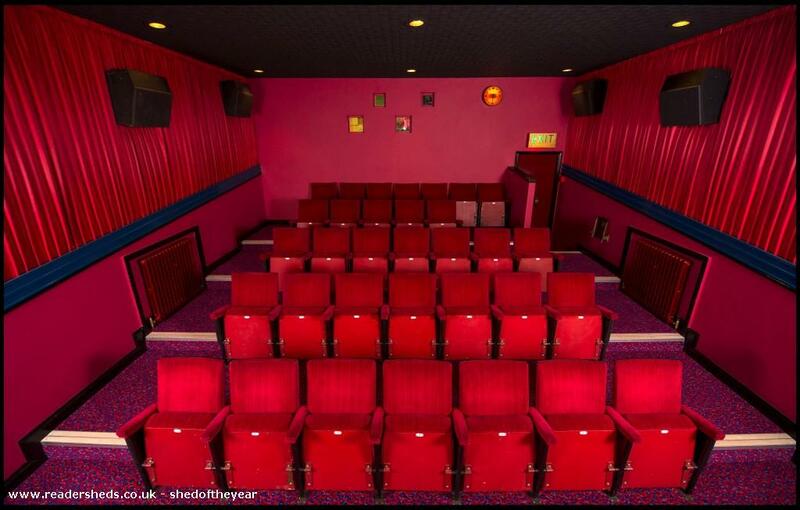 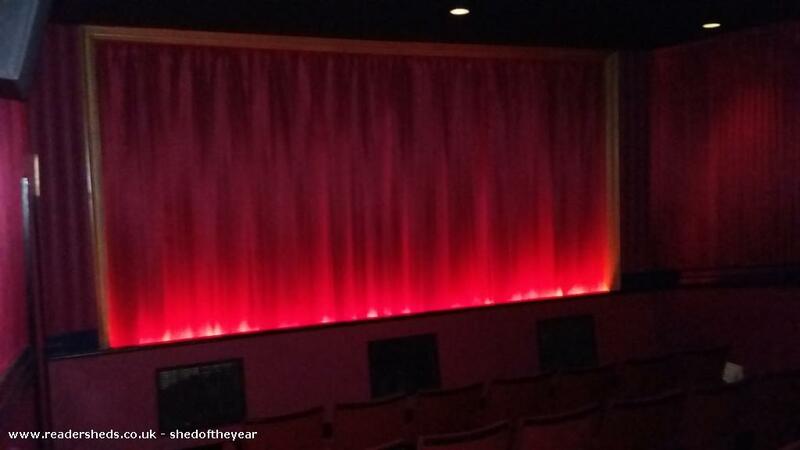 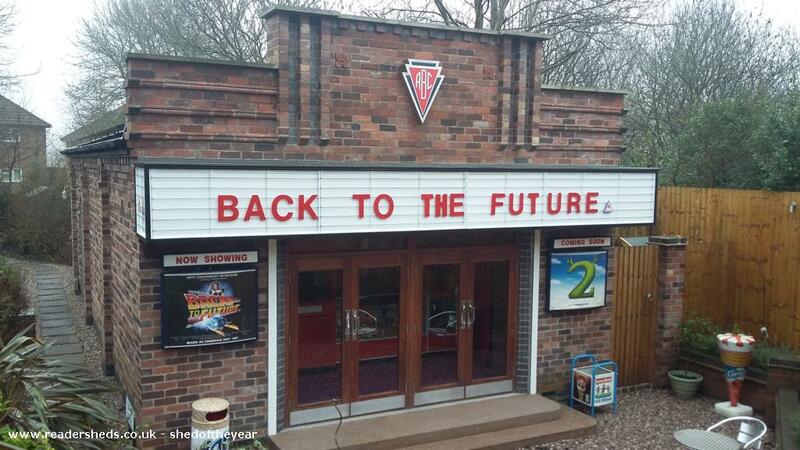 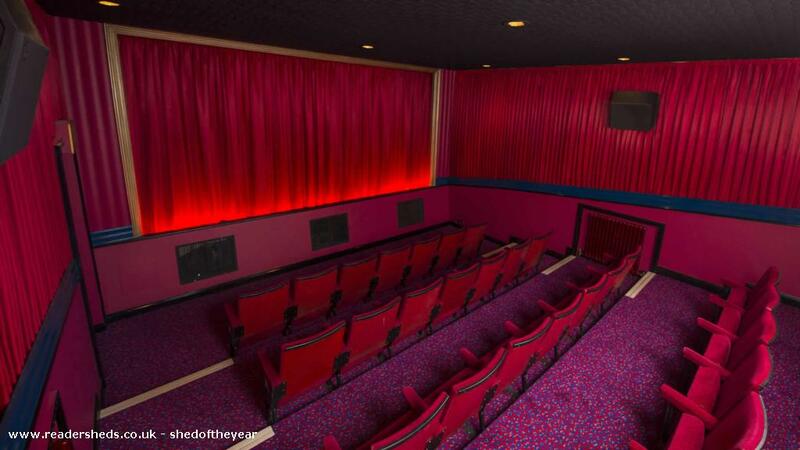 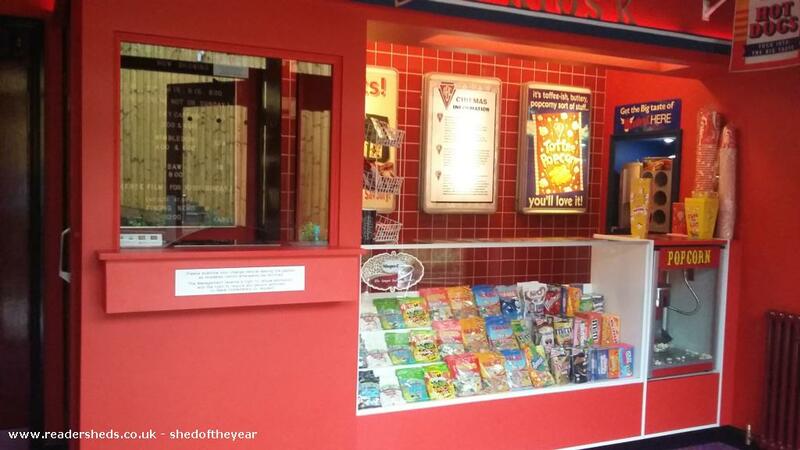 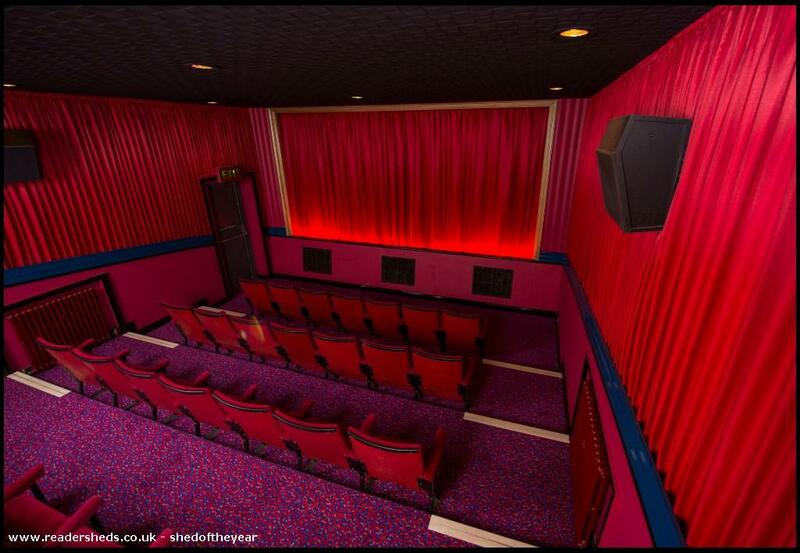 It can accommodate 34 people to watch films, play on the x box, enjoy sweets and popcorn, listen to music and it takes you back to what a 1970-80s ABC cinema was like with original seats old exit signs poster display boards old doors all collected from shut down cinemas. 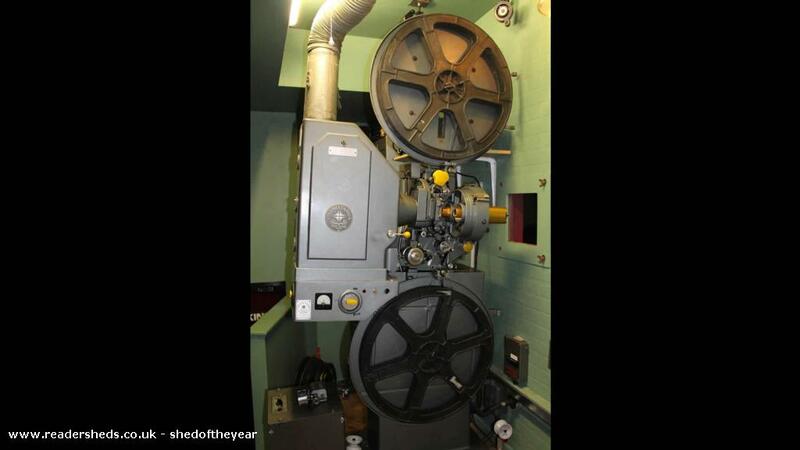 I have a 35mm projector as well so I can show all the old trailers and adverts what they used to have from years ago. 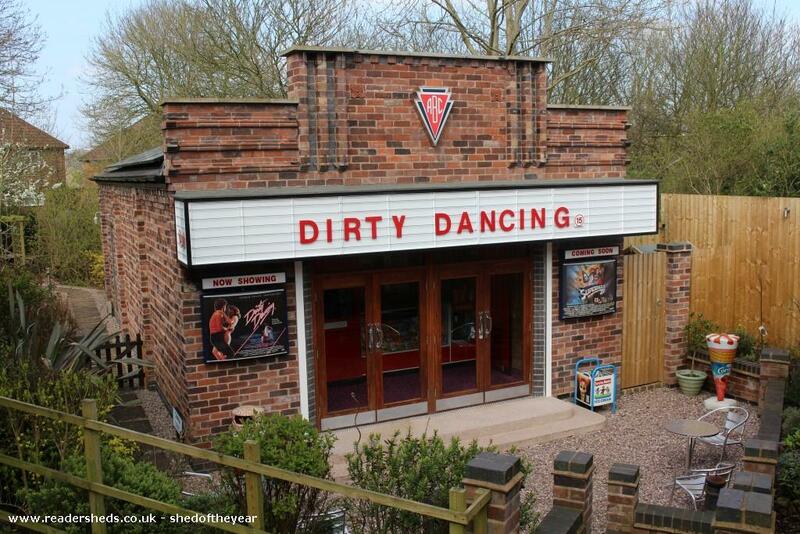 It is a working museum.